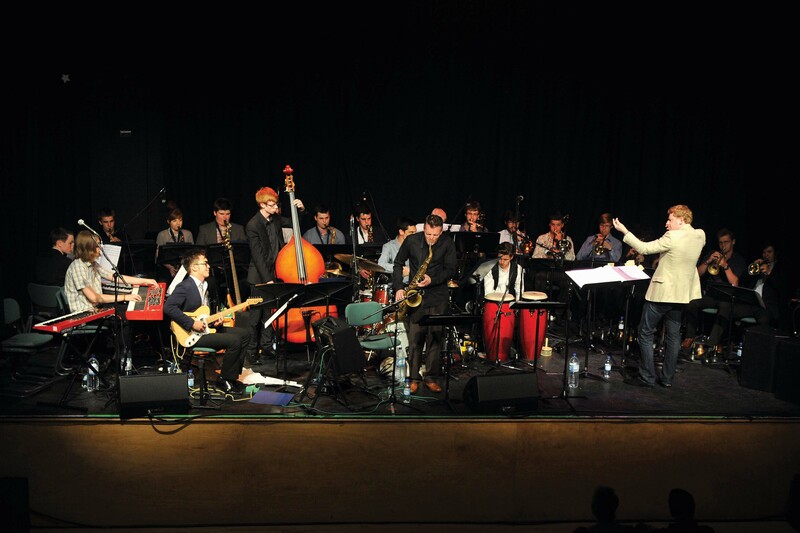 NYOS Jazz Orchestra appear as special guests of the Jazz at Lincoln Center Youth Orchestra alongside Guildhall Jazz Orchestra. 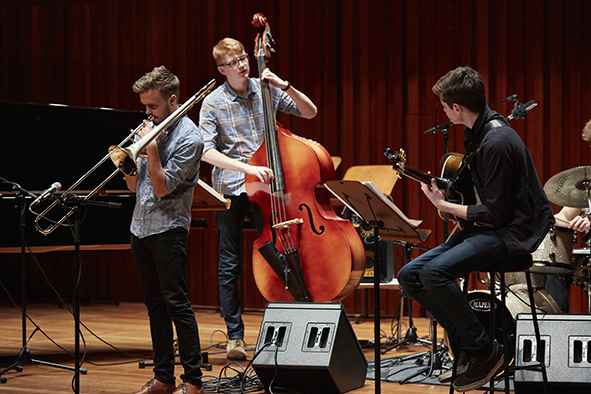 Following workshops with members of the Jazz at Lincoln Center Orchestra, including Ted Nash and Tatum Greenblatt, some of the finest young bands in the world come together in a showcase of what could well be the future of jazz. Hear Miles Davis and Gil Evans’s Miles Ahead, and more, played by NYOS Jazz Orchestra, the Jazz at Lincoln Center Youth Orchestra and the Guildhall Jazz Orchestra. Wynton Marsalis himself introduces this concert.